Get your eyes digitally scanned for a detailed eye examination. Welcome to a new decade and the world of retinal imaging, one of the latest and most accurate ways of examining your eyes. The high resolution digital image produced by this state-of-the-art imaging system enable our optometrist to make precise diagnosis and check for early signs of conditions such as cataract, glaucoma, diabetes and macular degeneration. 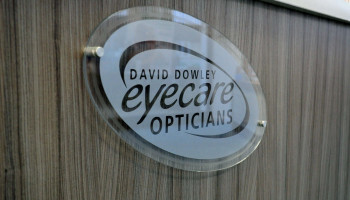 How does our 2 for 1 offer differ from other opticians? For more information visit our offers page. 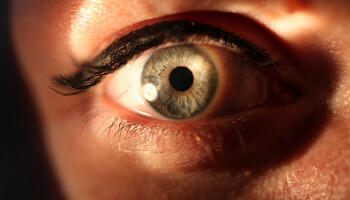 We are pleased to offer comprehensive eye examinations with 30 minute appointments, this may include retinal imaging and peripheral field of vision analysis. As a local and independently owned practice, our priority is to ensure our patients receive the very best expertise, customer service and technology available. 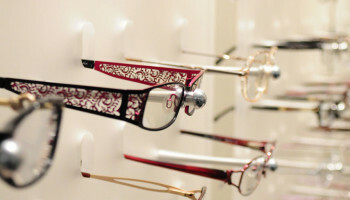 All our eyeware is covered by our guarantee.